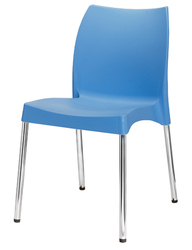 We are one of the leading manufacturers and suppliers of Trendy Office Chair. 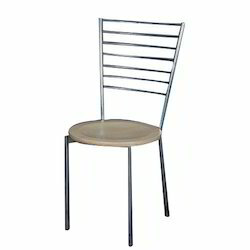 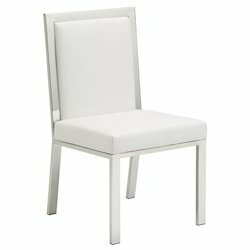 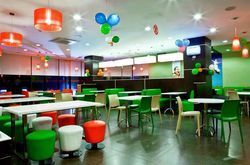 We are the manufacturer and supplier Of Restaurant Chair in Chennai,Tamil Nadu, India. 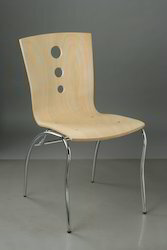 Size: 16.75"W x 16.5"D. Seat Height: 19.5"H. Seat Thickness: 2.5"T.
We are the manufacturer of Wooden chair with cushion . 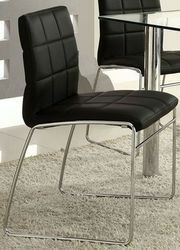 We do manufacturing as per customer color , size , pattern and fabric. 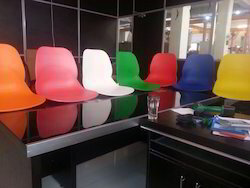 Nilkamal plastic chair, SS leg with seat and back plastic shell.